Residency Time 2.0 Sec. 2.0 Sec. 2.0 Sec. 2.0 Sec. 2.0 Sec. 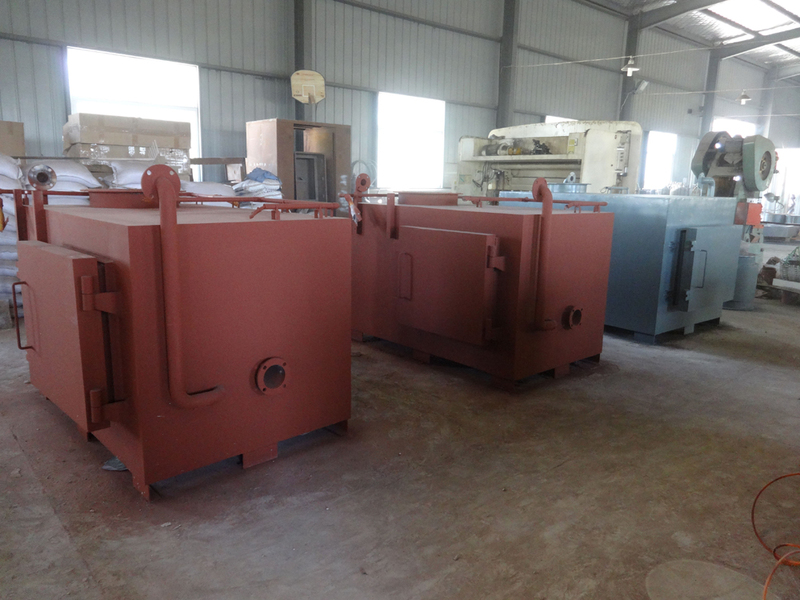 How to instal waste incinerator?